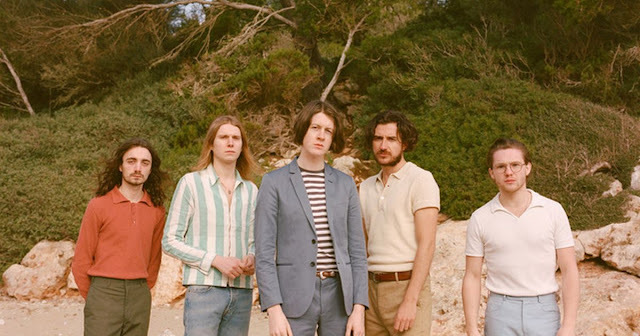 Blossoms share new video for "How Long Will This Last?" Blossoms have today shared their new video for an alternative mix of "How Long Will This Last? ", mixed by Dan Grech. The video was filmed at the band's old high school - Stockport School - and was directed by the excellent Charlie Watts, take a look at the 'Back To The Future' inspired video below.